Nicki J Markus / Asta Idonea: Time Keepers - Release Day! 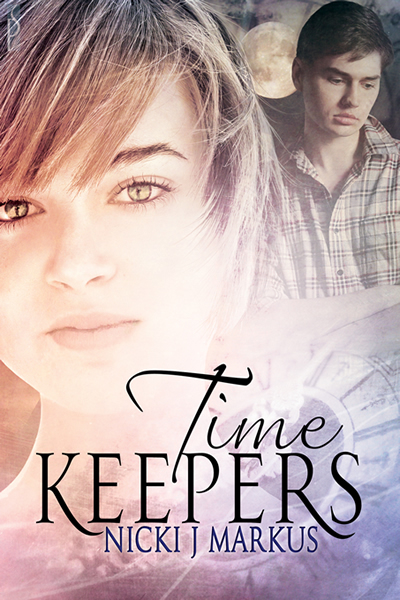 Time Keepers - Release Day! Keep an eye on my Time Keepers page for further updates and buy links as the book gradually becomes available on various sites, including Amazon and Barnes and Noble. Until then, you can already purchase the e-book from my publisher, Silver Publishing. Congrats on the release! It sounds good. First off, congrats on the new release! Looks really good. Really like how your blog is setup. New follower here!